Green juice favorite Joe & The Juice have unveiled an exciting new collaboration with a local artist. 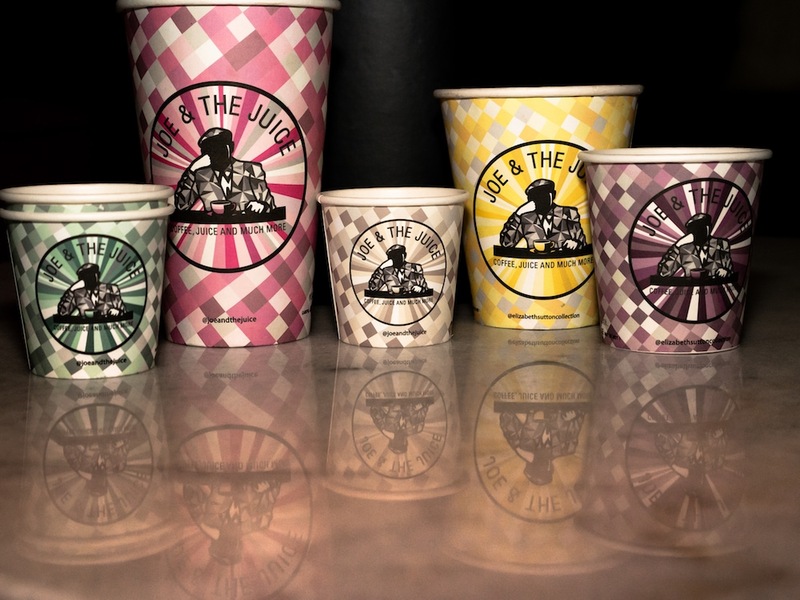 All 17 Joe & The Juice locations in Manhattan will be serving up their delicious juices, coffees & shakes in limited-edition cups featuring pop expressionist designs by New York City-based artist Elizabeth Sutton. As part of the Elizabeth Sutton Collection x Joe & The Juice (#ESCxJOE) collaboration and campaign, Elizabeth Sutton has curated a selection of her pieces to replace the photos at the Joe & The Juice Spring Street location and will be hosting a live in-store painting open to the public on Sunday, October 7th. Additionally, Joe & The Juice will donate $1 per juice sold at the Spring Street location throughout the campaign to The Art of Elysium —a non-profit organization that supports artists working to benefit others—to further demonstrate the brand’s dedication to the arts. 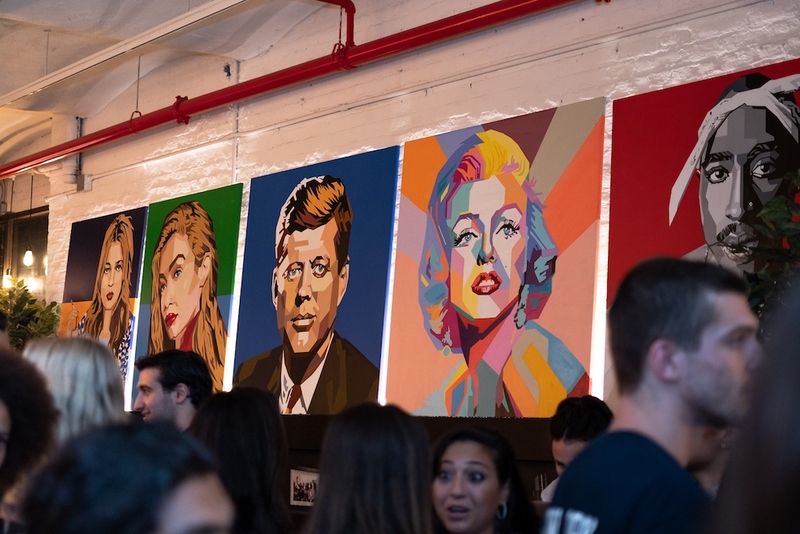 The #ESCxJOE collaboration is one of the many local artist initiatives that the global juice bar and coffee shop has recently revealed in the U.S. In August, to celebrate the opening of the brand’s newest location in Miami, Joe & The Juice teamed up with Jorge Miguel-Rodriguez to design limited-edition cups as well as paint an original mural on the façade of the Wynwood location. Miguel-Rodriguez, a local Miami artist, was selected after winning a social media competition held by the company. While in Los Angeles, Joe & The Juice collaborated with the famous street artist, Mr. Brainwash, after a decade-long hiatus, to design a billboard teasing the opening of its West 3rd location. Like Elizabeth and Jorge, Mr. Brainwash also designed limited-edition cups for the brand. Experience the Elizabeth Sutton pop-up gallery at Joe & The Juice’s Soho location at 67 Spring Street, through October 18th. Find & share the limited-edition cups with #ESCxJOE at all New York City locations.